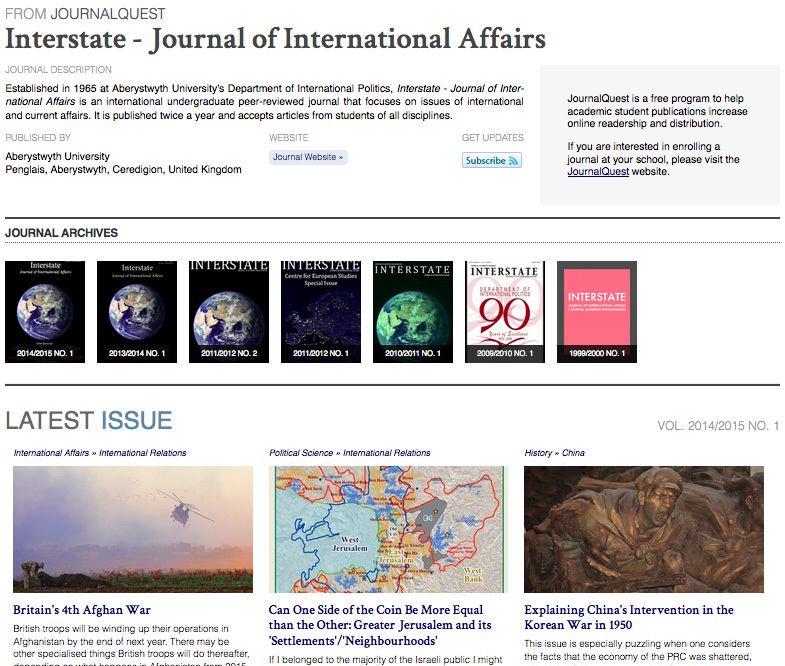 The Journal Index Page is your journal's homepage in our database. It contains a general overview of your journal, contact information, a visual display of your archives, a link for readers to digitally subscribe to your journal, and links the most recent articles from your newest issue. Every article is published on its own unique URL and is accompanied by an assortment of useful tools, including quick article navigation, social sharing buttons, a citation generator, and printer friendly version. 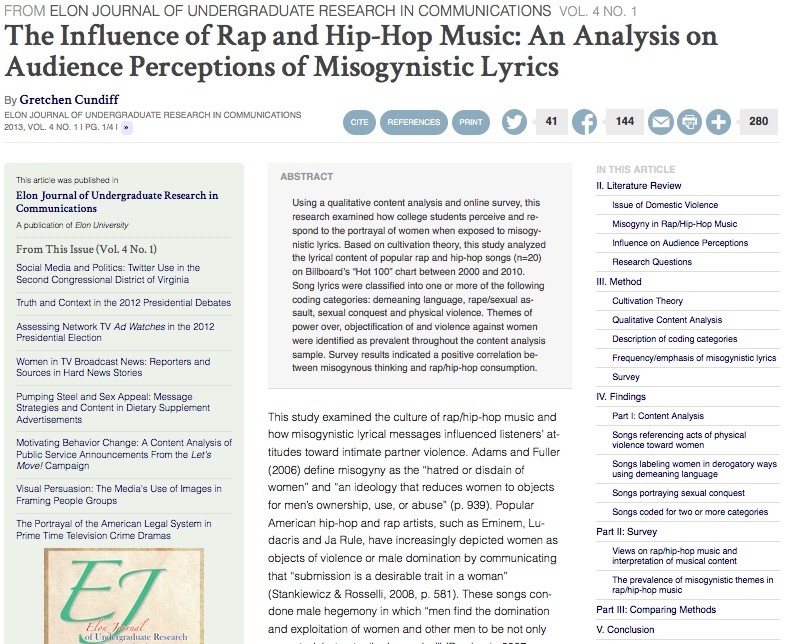 Each article is linked directly to other articles in the issue. Browsing your archives is made easier by full-text access to each article in addition to a stable link to download a permanently archived original PDF. 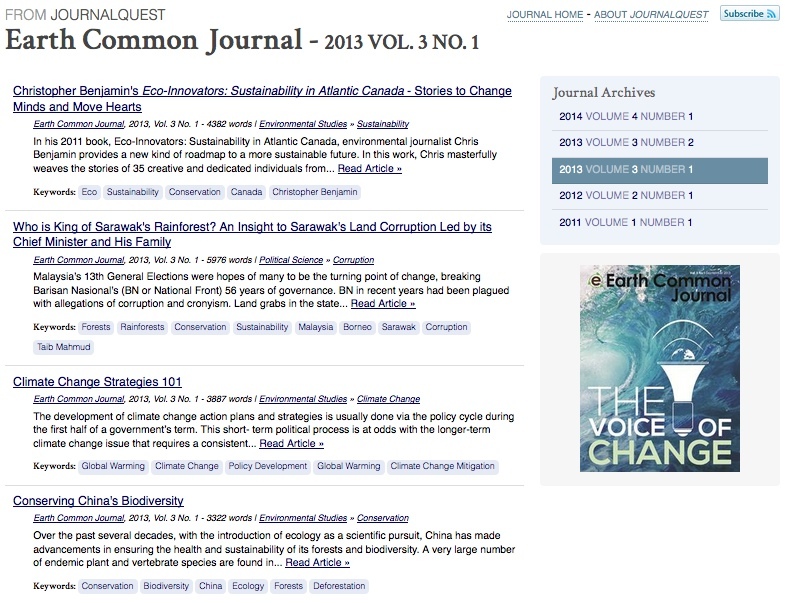 Participating journals have free access to embeddable widgets that can be seamlessly integrated with existing websites. Using these tools you can embed the entire archives of your journal, your most recent issue on your homepage, or any single issue wherever and whenever it's needed.